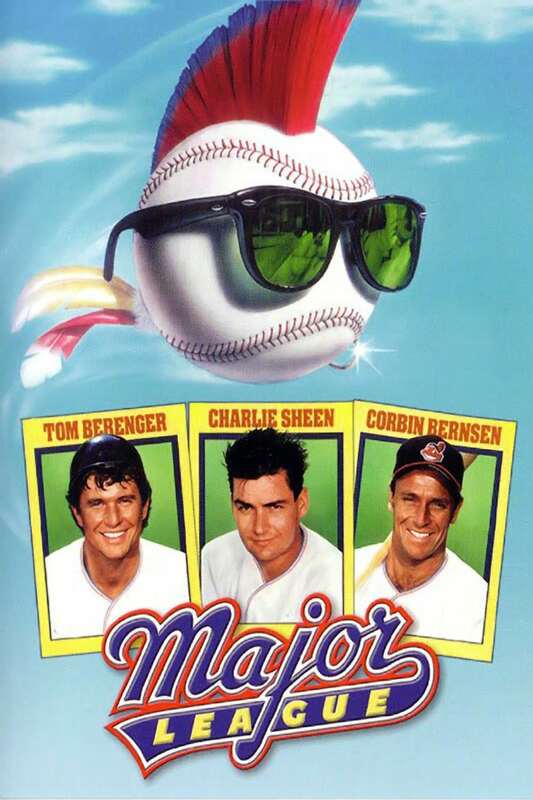 Brief Synopsis: "When Rachel Phelps inherits the Cleveland Indians from her deceased husband, she's determined to move the team to a warmer climate -- but only a losing season will make that possible, which should be easy given the misfits she's hired. Rachel is sure her dream will come true, but she underestimates their will to succeed!" Bryan Lienesch 84 - It falls victim to some of the eye-rolling hysterionics that became so prevalent during the '80's, but it's a solid baseball comedy for sure.